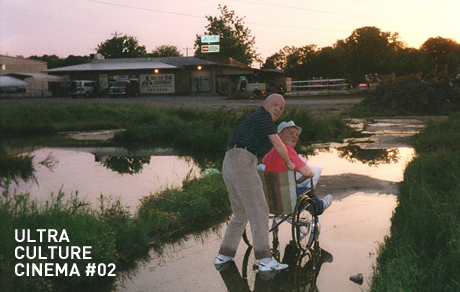 Win tickets to Ultra Culture Cinema #02: Trash Humpers! The next Ultra Culture Cinema event is one week away. After our sell-out debut with Herzog’s Bad Lieutenant last month, Harmony Korine’s amazing Trash Humpers looks set to blow all available minds when we return to the ICA next Thursday. Tickets are £8 for Ultra Culture readers, just call the ICA box office on 020 7930 3647. Entrants must be 18 or over and amazingly attractive. We’ll announce the winners on Monday morning.